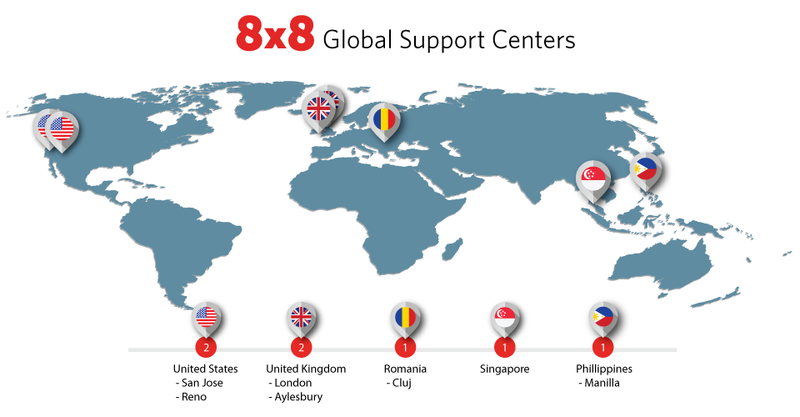 8x8 Elite Touch Deployment, Training & Services | 8x8, Inc.
8x8 Elite Touch Implementation Services for Virtual Office and Virtual Contact Center accelerate successful deployments for any size business and for any level of complexity. 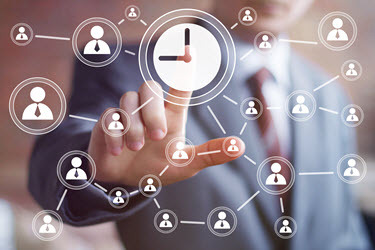 We help you realize the fastest time to value—from single-site deployments to complex requirements involving multiple sites, global implementations and integration with CRM and other business applications. Take advantage of 8x8’s proven methodology and extensive expertise with more than 50,000 customer implementations. Need training? 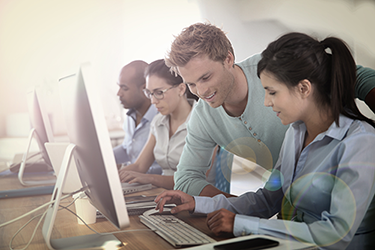 The 8x8 Academy provides resources across multiple platforms. Our live and self-paced courses along with customer adoption materials help you get the most from your 8x8 system. Business communications are mission critical for delivering a competitive, differentiated customer experience. With 8x8, you get instant access to customer support, and fast time-to-resolution when communications issues arise no matter the time of day or location.